You can favourite workouts you love and access them again in your 'favourites' tab. Simply tap the 'heart' on your workout preview screen. Alternatively, at the end of your workout you'll be presented with a 'how was your workout' screen. 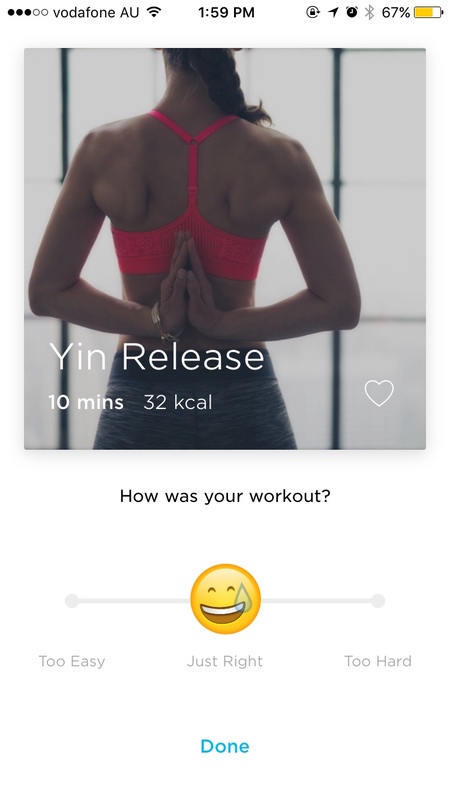 On the right hand side of the workout card you'll see a white outline - simply tap this heart icon and the workout will be saved to your favourites!